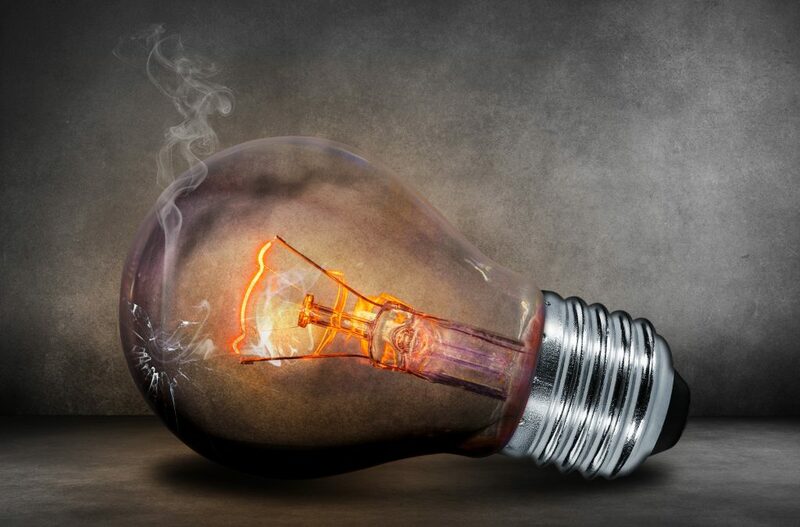 Recently Brian Melsheimer and I spent time discussing the benefits of joining an appraiser organization with Dustin Harris, the Appraiser Coach. I enjoyed the discussion. Thanks to Brian for the introduction and to Dustin for his insightful questions. Much of what we discussed is covered in the article I wrote for Appraisal Today (link). Are you a member of your local appraiser association? Or a national group? If so, what are the benefits? If not, what are your reasons for not joining a group? This entry was posted in Appraisal, Appraisal Industry, REAA and tagged #appraisercoach, #podcast on December 31, 2018 by josephlynchadmin. 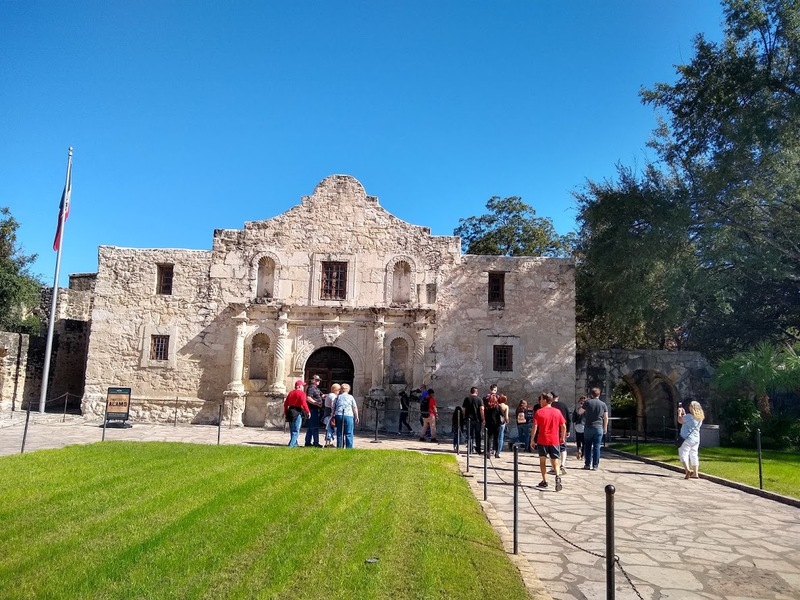 I want to add to the praise for the first AppraiserFest held last week in San Antonio. Kudos to Phil Crawford, Lori Noble, and Mark Skapinetz for a great first event! I’m very glad I made the decision to attend. I was struck by how positive everyone was at the event. 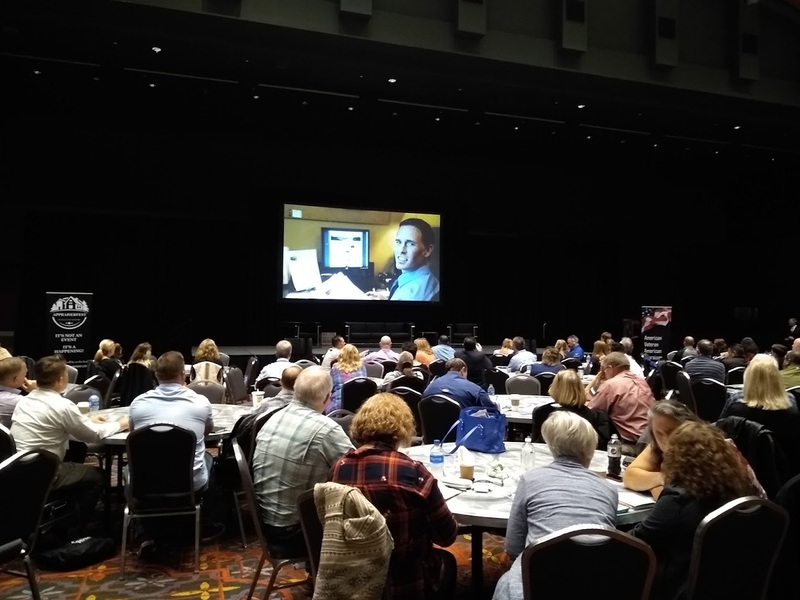 Even though the residential appraisal business is under threat from changing client needs and reduced loan volumes, AppraiserFest speakers gave us many ideas for how to grow our business. I greatly appreciate that this was an appraiser-centered event with a distinct lack of client presence. Attendees were younger than typical for industry events, a refreshing change. Also, a larger percentage of attendees were women. 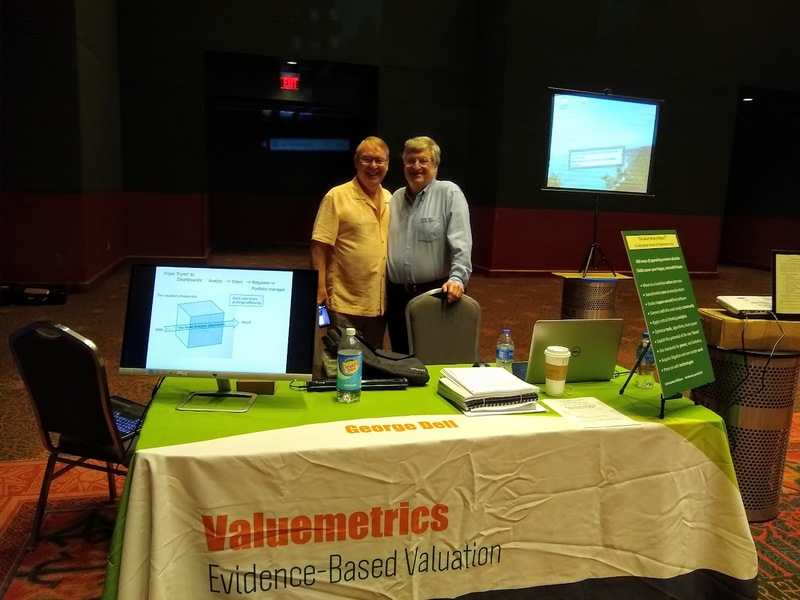 I spent much of my time at AppraiserFest with George Dell and Steve Smith at the Valuemetrics booth discussing data analysis with attendees. Hanging out with George and Steve for several days was like a master’s seminar in appraisal. I’m so fortunate to have mentors so willing to share their experience like these two. Meeting online friends in real life was the best part of AppraiserFest. 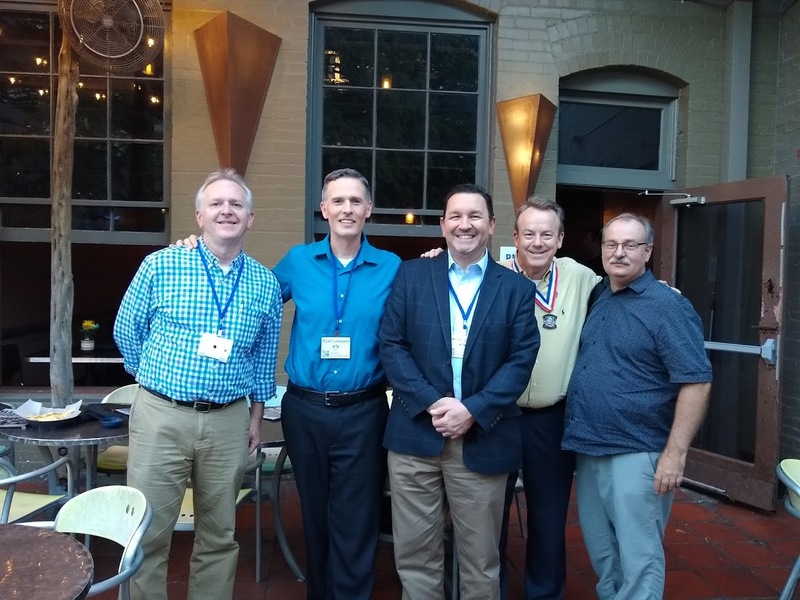 I was fortunate to break bread with some of the best appraisal bloggers in the country including Tom Horn, Jamie Owen, and Bill Cobb. And Ryan Lundquist, a long-time friend in real life (! ), was kind enough to put up with my snoring. Thanks for sharing the room Ryan. 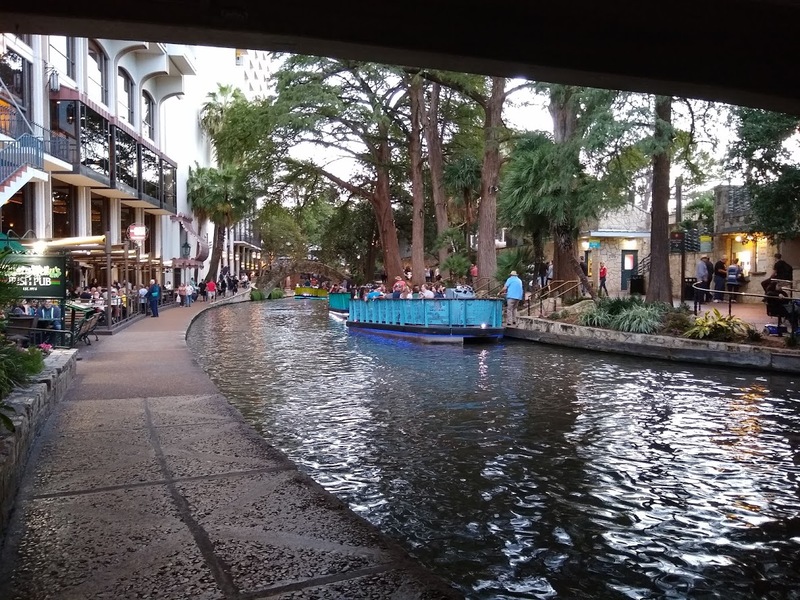 This was my first trip to San Antonio so I had to visit the Alamo and the Riverwalk. It was great catching up with Diane, John, and Teresa from the Excel class I gave in Portland two years ago. Can’t wait to see you again. 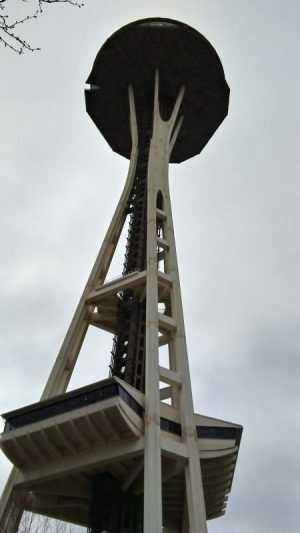 This entry was posted in Appraisal, Appraisal Industry and tagged #appraisalindustry, #appraiser, #appraiserfest on November 11, 2018 by josephlynchadmin. Are you a member of an appraisal organization? If not, why not? I wrote an article for Ann O’Rourke’s Appraisal Today newsletter about why you should join an appraisal organization. I would love your feedback. If you’re not in an appraiser association, what are some reasons why? If you are in an appraisal organization, what are some of the benefits? This entry was posted in Appraisal on November 1, 2018 by josephlynchadmin. Sacramento area appraisers stand large in the appraisal industry. 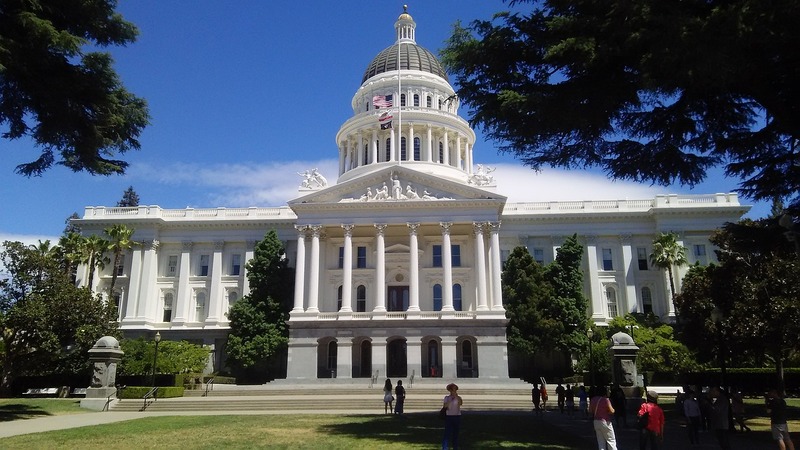 We have much more influence than you would expect from a sleepy state capitol halfway between San Francisco and Lake Tahoe. Here are four locals you might know. Ryan Lundquist might be better known by his website http://sacramentoappraisalblog.com/. He is one of the leading real estate appraiser bloggers in the US and is widely quoted in national media. Here’s a link from quoting Ryan in Ken Harney’s national real estate column from yesterday. 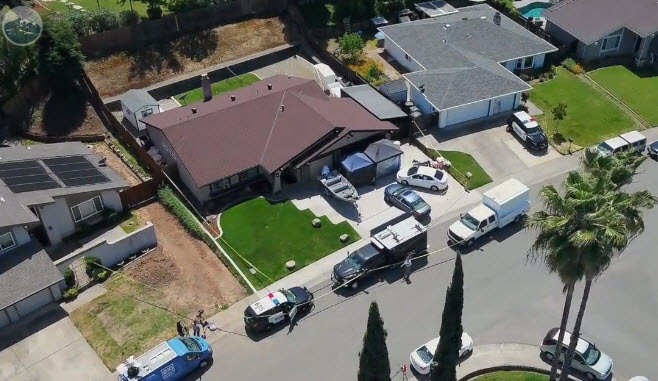 Locally, Ryan is famed for his monthly regional market summaries and for being named the 2014 Affiliate of the Year by the Sacramento Association of Realtors. Realtors voting an award for an appraiser? Really? See Ryan speak at the Appraiserfest this November in San Antonio about his expertise in leveraging social media to increase his business. I’ll be at Appraiserfest too if you want to grab a beer. Next up is John Brenan. John is the Director of Appraisal Issues for The Appraisal Foundation (TAF). He’s the appraisal point person for the Appraisal Practices Board (APB), Appraisal Standards Board (ASB), and Appraiser Qualifications Board (AQB). Or, in English, he’s the guy helping to set the standards, qualifications, and practices for our industry. John was the author of TAF’s letter urging that the Appraisal Subcommittee reject TriStar Bank’s request for a temporary waiver of appraisal certification and licensing requirements. Every appraiser with lender clients should be grateful for the support. Here’s more about how our industry dodged a bullet. Don Machholz is another local appraisal industry star. 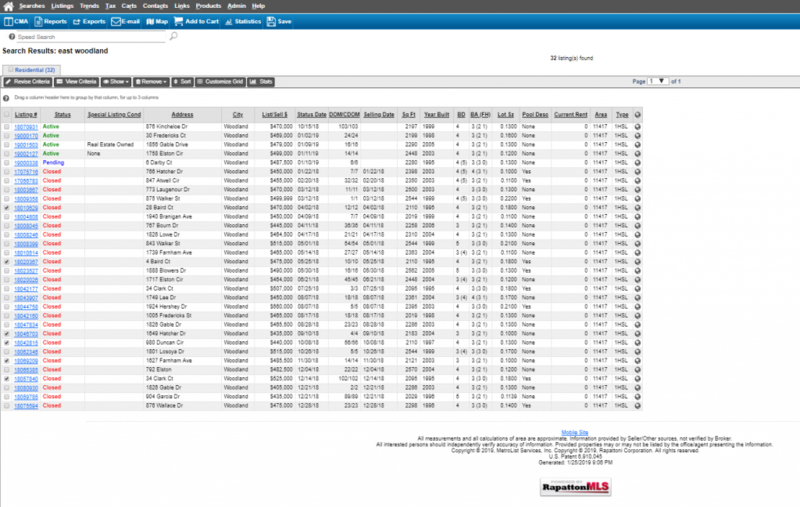 When Fannie Mae required the 1004MC form added to residential appraisals in 2009, Don stepped up and created the 1004MC Calculator and released it free of charge. Don created almost 50 different versions for use with different MLS systems around the country. I went from an hour before Don’s spreadsheet to 5 minutes with it. Don went on to create a host of tools for appraisers to use and now that he’s retired, you can download them all on Don’s website for free. Photos from Don’s retirement party below…. Vicki Keeler may not be known as well outside of the region as Ryan, John, and Don but she deserves to be recognized. She’s one of the founders of the Real Estate Appraisers Association (REAA). 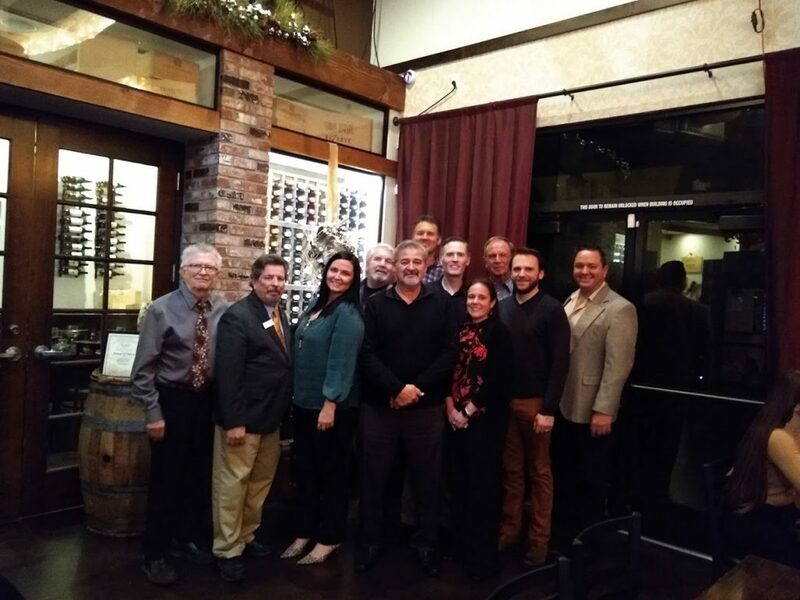 REAA started in Sacramento as a local appraiser association and has grown to five chapters across California with approximately 300 members. REAA hosts monthly or bimonthly meetings for practicing professionals and is a model for other state appraiser organizations. Vicki has devoted countless hours to providing education to her fellow appraisers and is one of the unsung heroes of our industry. Not too bad for a sleepy little town in the middle of the Central Valley…. 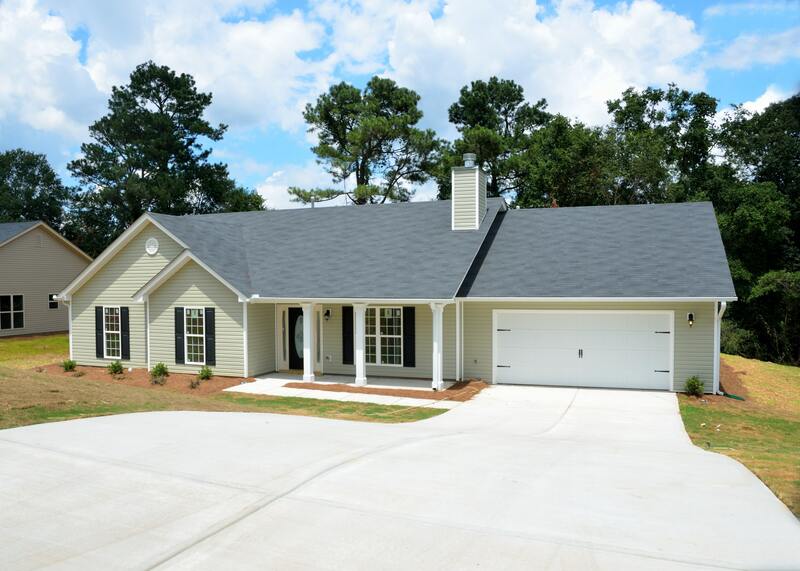 This entry was posted in Appraisal, Appraisal Industry and tagged #appraisal, #appraisalindustry on May 1, 2018 by josephlynchadmin. Just got back from teaching for Dave Towne’s Appraiser Education Service in Marysville, WA. 32 of my closest appraiser friends spent six hours discussing time adjustments for residential appraisers and how to use excel. Thanks Dave for hosting me and putting together a fun class at a great facility. This entry was posted in Appraisal on April 2, 2018 by josephlynchadmin.